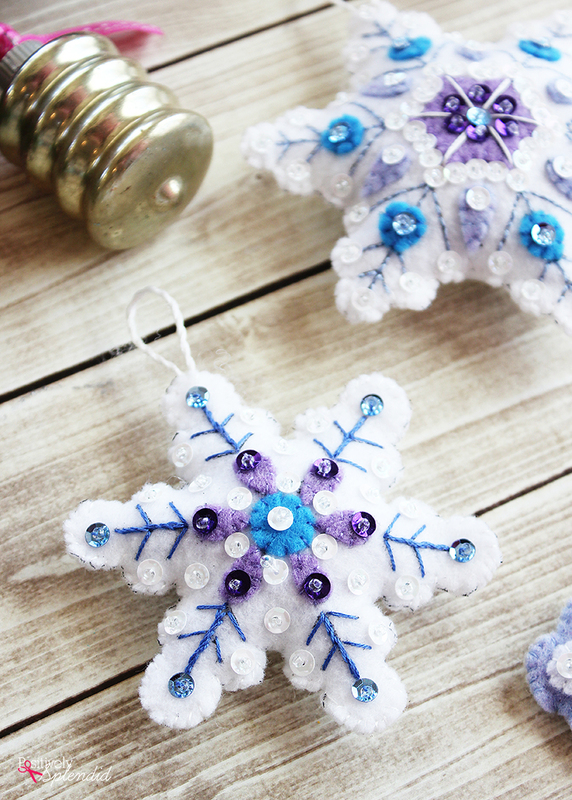 Felt Snowflake Ornaments - Made with a kit from Bucilla! 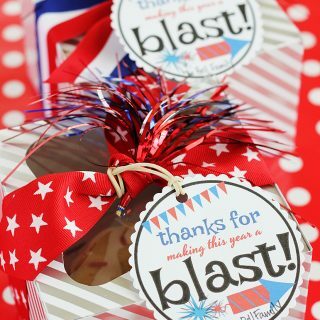 It might be the dog days of summer, but it’s never too early to get a head start on holiday crafting! 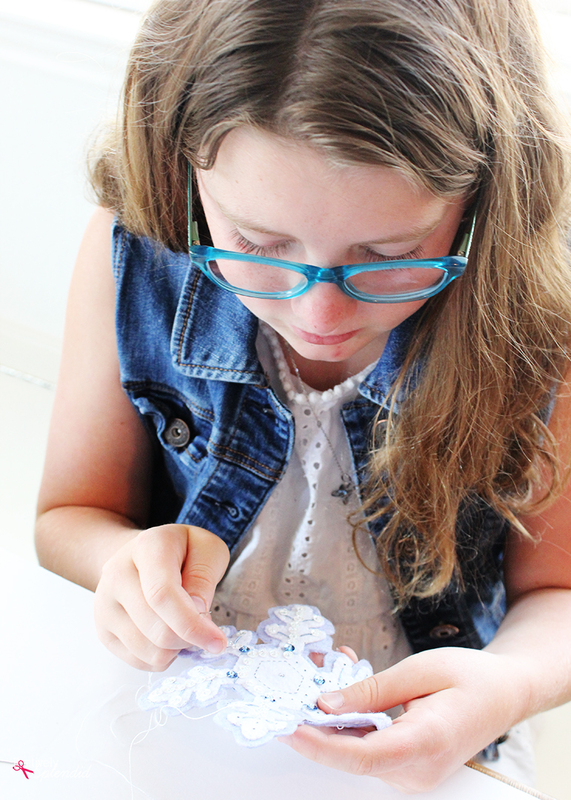 My daughter and I have been having some Christmas in July fun with my friends at Bucilla, creating some pretty felt snowflake ornaments together. 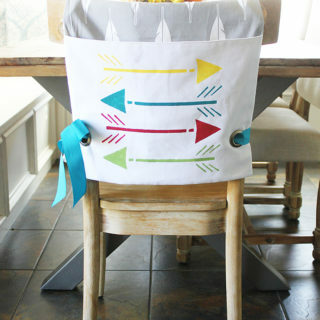 Crafting like this is such a fun way to spend time together before school starts back next month. I’ve teamed up with Bucilla to bring you today’s post. All opinions are entirely my own. As a child, I remember hanging a handmade felt wreath ornament made with a Bucilla kit on our tree each year. It has been fun to sit down with my own little girl to make some ornaments of our own that we can hang each year and remember spending fun crafting time together. 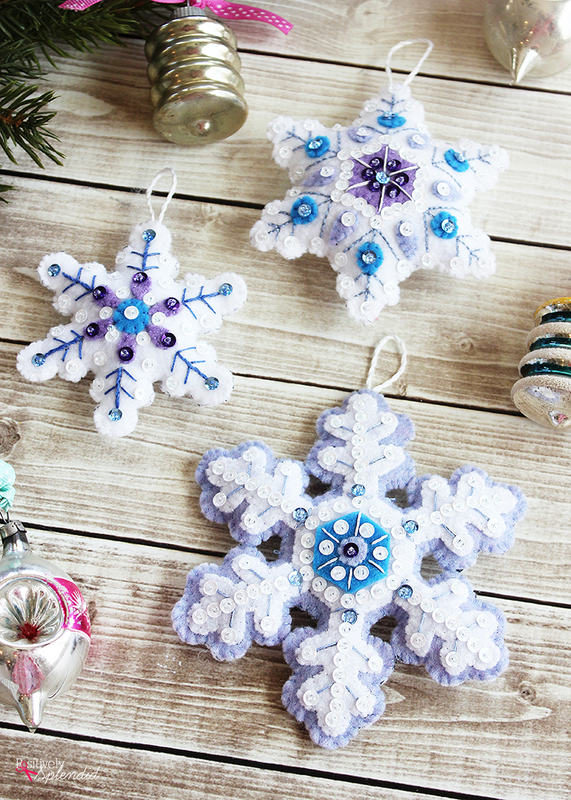 The Sparkle Snowflakes ornament kit contains just about everything needed to make six beautiful snowflakes: felt, floss, embroidery needles, sequins and beads. All you need to add is a bit of fiber fill and a nice pair of very sharp-pointed shears. Inside the kit, the pieces are printed onto the felt and numbered for easy reference. 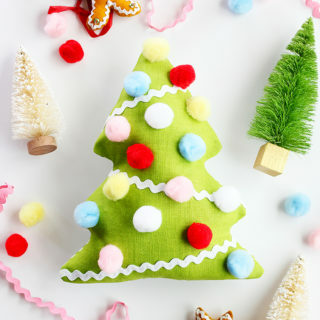 To start making each ornament, cut out all of the pieces needed for that particular design from the various felt colors. Investing in a sharp pair of shears really is key here. The cuts are quite detailed! The pieces are marked with guides to tell you how they should be stacked and layered, like the pieces seen below. The detailed stitching guide provides everything you need to stitch and embellish each ornament, including photo guides for how to complete the different types of stitches, a chart indicating thread and sequin color, and a step-by-step description of how each ornament comes together. Bucilla really thought of everything when they made these kits! My daughter and I had so much fun working together on these ornaments. I was so impressed with how quickly she picked up on the technique for stitching on the sequins. That was, by far, her favorite part! We made three of the ornaments together, and we are so happy with how beautifully they turned out! 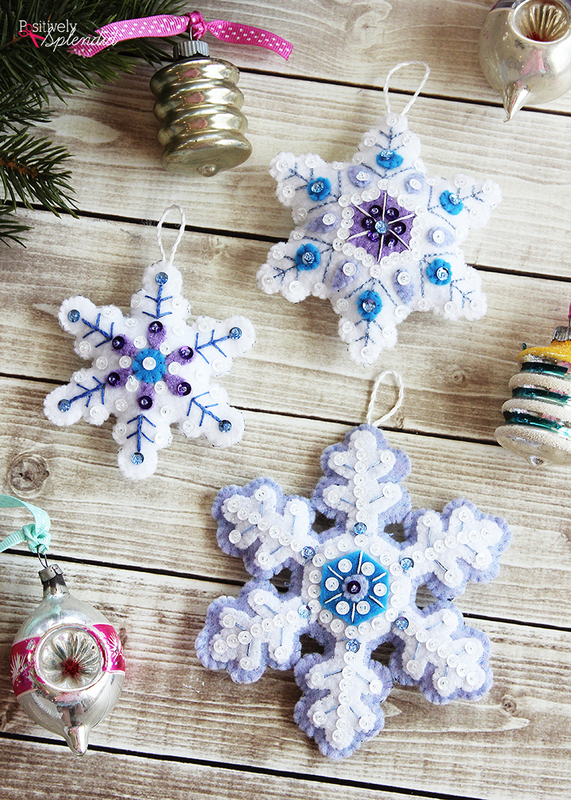 While my daughter and I were stitching snowflakes, my friend Bev at Flamingo Toes made some seriously adorable ugly Christmas sweater ornaments using another fun kit from Bucilla. 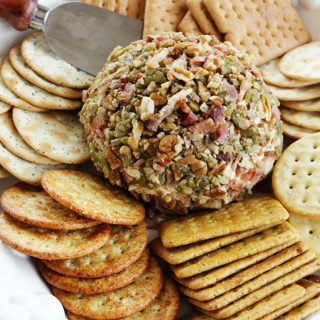 Aren’t these terrific? Bucilla is celebrating 150 years of making great stitchery products this year–what a milestone! 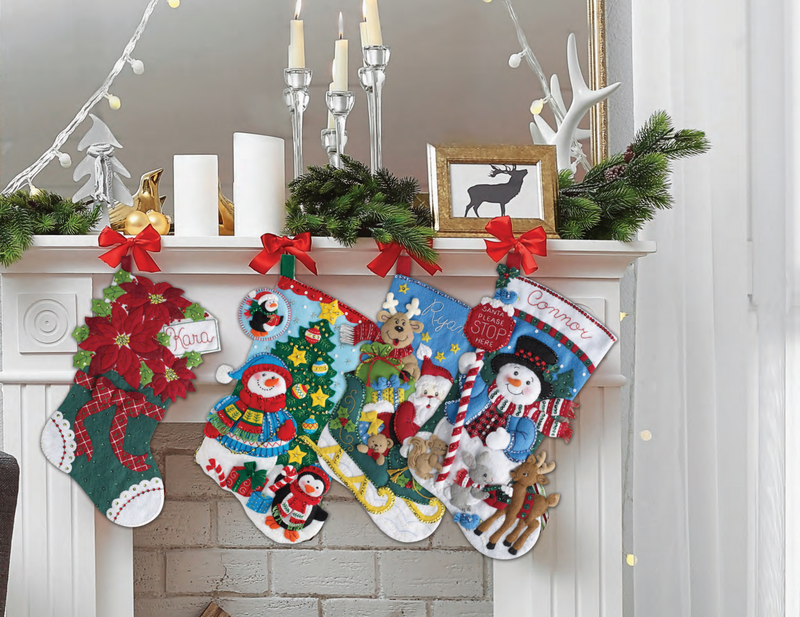 In addition to this ornament kit, Bucilla also has a variety of kits for the most popular seasonal decor: stockings, ornaments and home decor wall hangings. Bucilla is constantly coming out with new designs– they will release 25 new seasonal designs later this year! 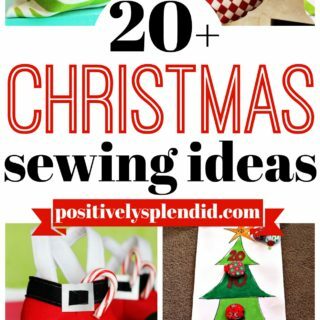 These are great projects to work on now so you have everything prepped and ready when the holidays come around. 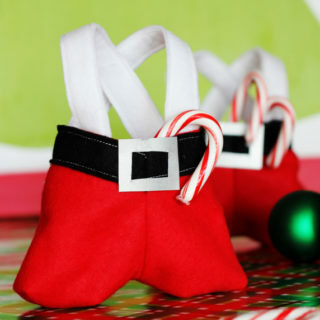 The Bucilla stocking kits are made just like the ornaments my daughter and I created, and they are such a wonderful heirloom to make and pass down to future generations! 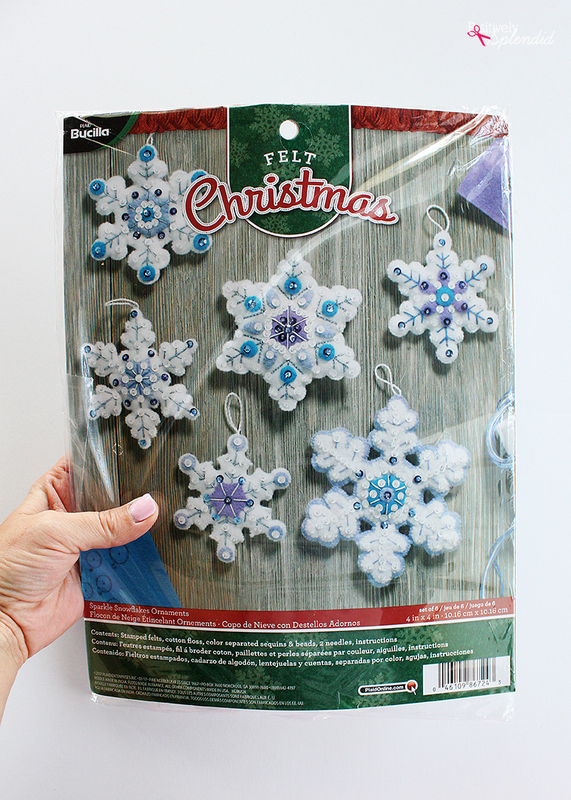 You can find the Bucilla seasonal kits at Hobby Lobby, Herrschners, Mary Maxim, Plaid Online and Amazon. Previous Post: « Cactus Embroidery Pattern + DMC Prize Pack GIVEAWAY! They are both so cute. I think I would choose the snowflakes. Love the snowflakes! So very cute! I would love the Ugly Christmas Sweater kit–it looks so cute! Audrey I live in San Diego, California, SO IT HAS TO BE SNOWFLAKES! I live in San Diego, California, so it has to be SNOWFLAKES! I love the snowflake kit! I would love to stitch one up for my family! The ugly Christmas sweaters are really cute! I love them both!! I think the snowflakes are beautiful!! Both kits are so cute! I really like the snowflake kit! 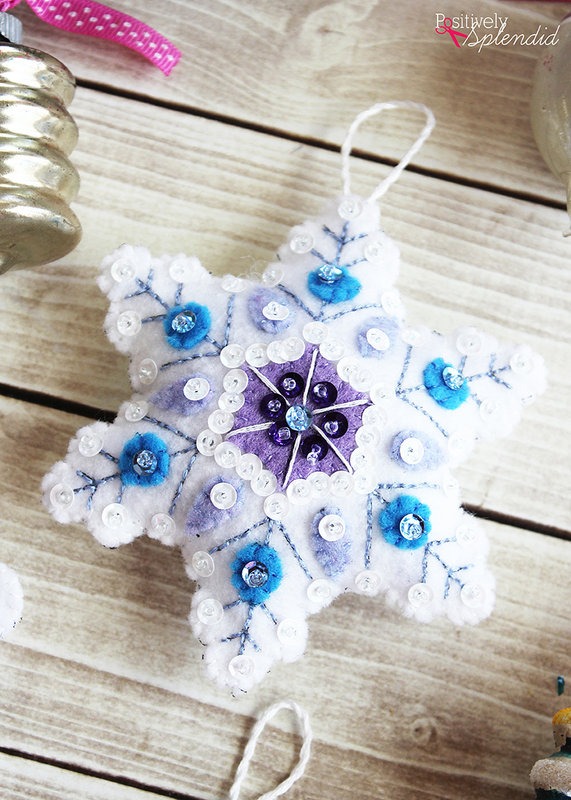 Those snowflakes are gorgeous, I’ve made a arriving from them before and their stuff is really to bitchmi love that it’s a project you did with your daughter, she’ll have it on her tree someday! The ugly sweaters are great!! 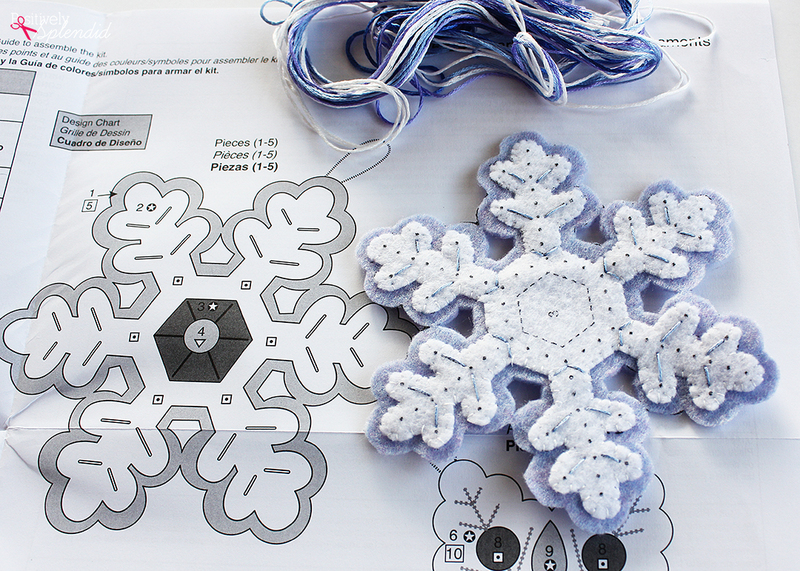 I would love to win the snowflake kit for my granddaughter and I to assemble together. Great quality time with a very special little girl! I love the snowflakes. I think my granddaughter would enjoy the kit too. The snowflake kit. Can use all winter. Snowflakes. My sister and I would also make similar ornaments with our Mom. What sweet memories these snowflakes bring. The ugly Xmas sweaters! Both are super fun, though. :). Thank you, and Merry Christmas in July! I like both sets, but I would love the snowflakes! What a wonderful addition to my Christmas tree the snowflakes would be! Thank you for offering the kit, Amy! Snowflakes. They would be very nice on my Christmas tree this year. They are both so cute but I think I would like the Ugly Christmas sweaters. I have never heard of this company or these kits – so cute! I love your site. Thank you for my e-mails. I would like to win the snowflake kit. Oh these are so pretty. 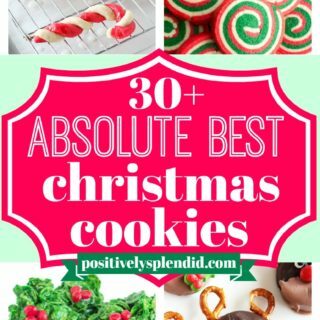 I would love to start a new Christmas tradition with my daughter creating these. Thank you for sharing this opportunity. I love both of these kits. I think I would choose the snowflakes because I can use these in January also. Thanks so much! 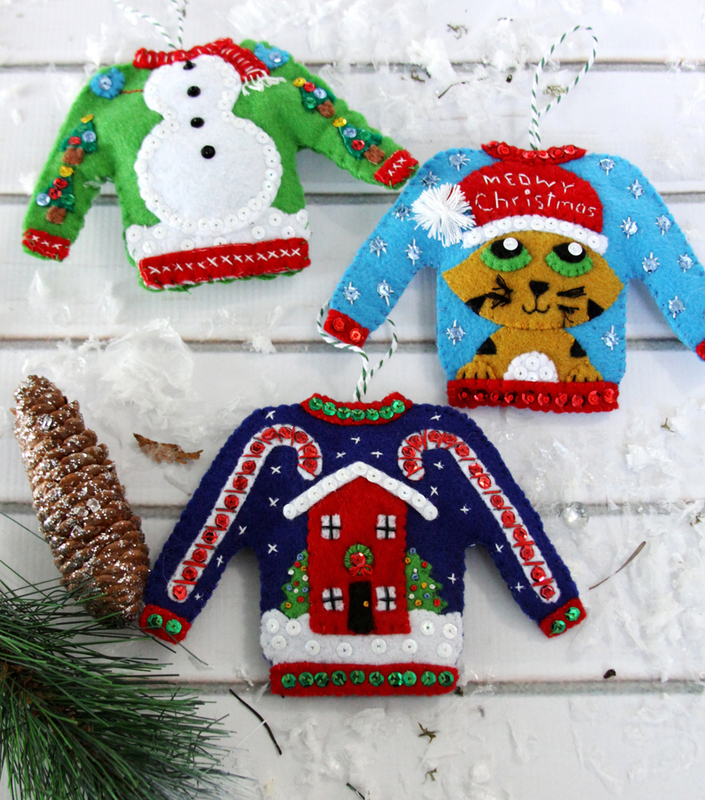 I’d love to win the Ugly Christmas Sweater ornament kit! It’s way more adorable than ugly. 😉 Thank you for having this giveaway! I prefer the snowflakes kit. Both are cute! Snowflakes of course. They are so cute and sparkly. I would much rather make snowflakes. Ooooh, I love the snowflakes. Bucilla has great products. I would love to win the snowflakes. They are beautiful. Thanks for your give away. Snowflakes…so beautiful!!!! They are making me dream of white Christmas !!!! 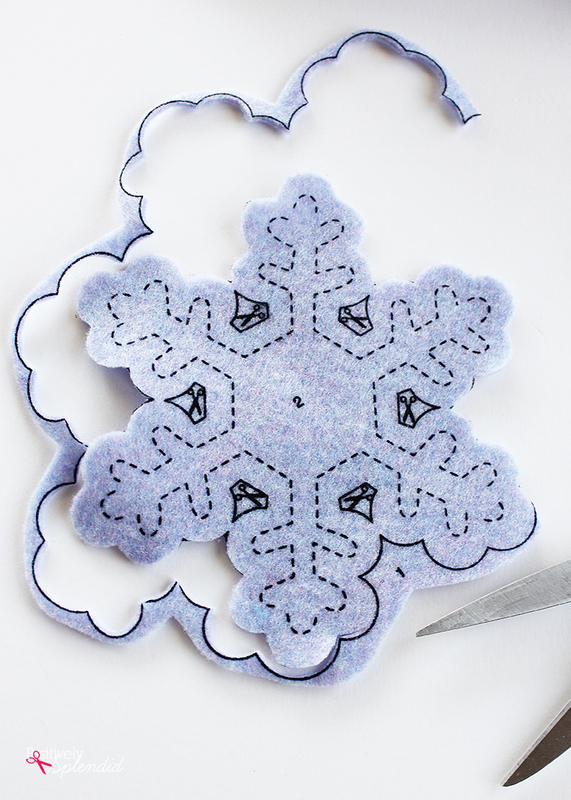 We love making snowflakes, thanks for the chance to win ! gotta love an ugly christmas sweater!!!! Snowflakes…..love them ,the softness of the colors….so pretty. My auntie made our entire family Bucilla stockings over the course of several years. After she passed, I carried on her tradition. I am expecting a granddaughter in September and am excited to have a reason to make another one! I love the ugly Christmas sweater kit! Both sets of ornaments are very cute, but I think I’d like the snow flakes. Thank you! 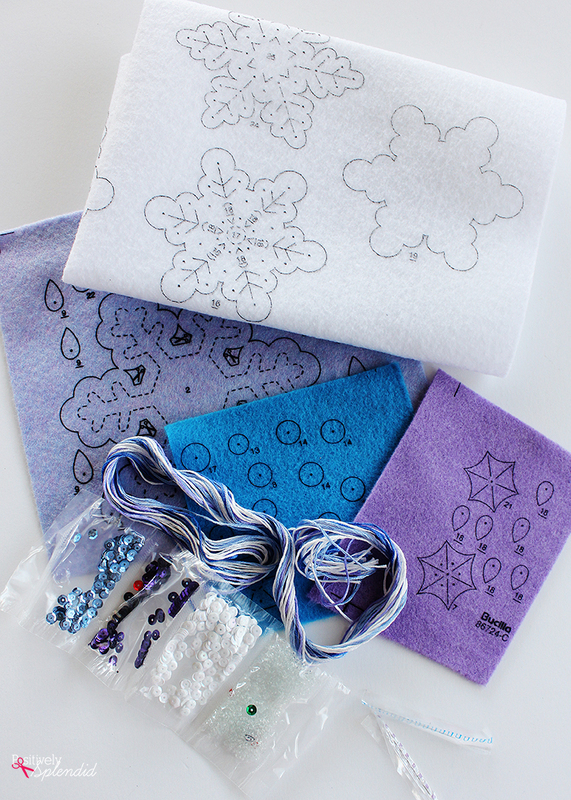 My granddaughter would absolutely love the snowflake kit! I would have fun doing it with her. These are such cute kits, and the memories you make when you sit down and help your loved one do these…is priceless! Something so easy, but a lasting memory! God bless and good luck to everyone! These are very reminiscent of the ornaments I made as a young bride 40 years ago, but they were red and white gigngerbread houses, stockings, and poinsettias! I still have them and hang them on my tree every year! It would be lovely to add these to the collection! I would love to have the snowflake kit! I love snowflakes on a Christmas tree. I would definitely like to get the snowflakes. I love them both, but the snowflakes would be so pretty on the tree! 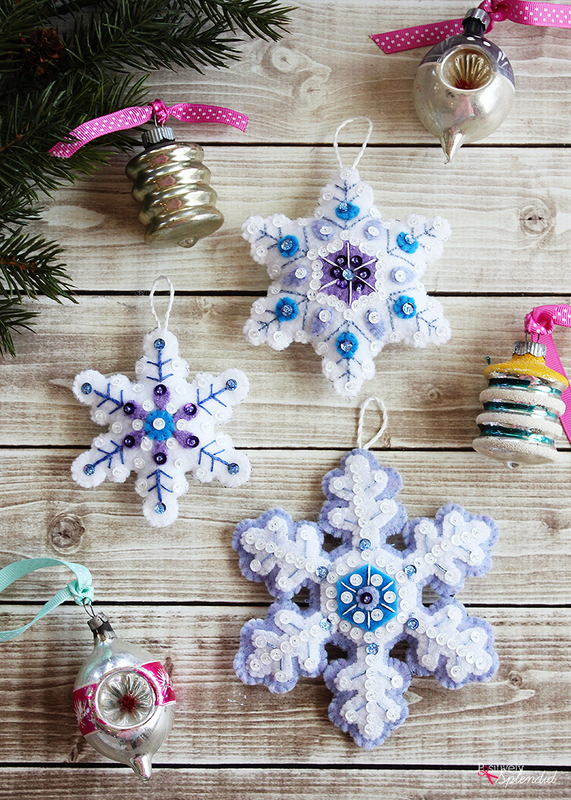 I think the snowflakes – both are adorable – Love that you work with your daughter – my Granddaughters love crafts like this!! Ugly Christmas sweaters! But I’ll probably get them both; they look super fun! Used to do these as a kid and I’d love to teach my grands! I think the snowflakes would be my choice! I would love the ugly sweater kit. 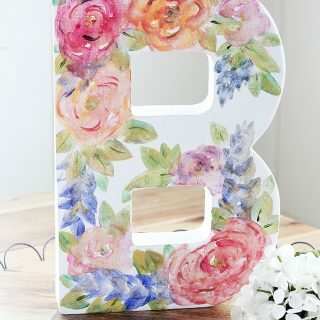 I am new to crafting and would love to use these as my learning project. I would definitely go with the snowflakes! So pretty! I love the snowflakes. Thanks! ❄️ Snowflakes! 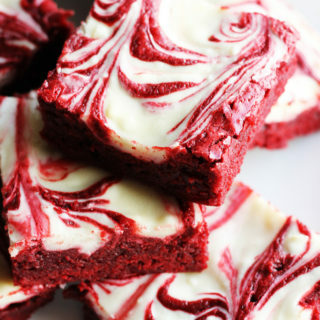 I would love to make them. The snowflakes, because they can be displayed do much longer , in addition to the beautiful color combinations Bucilla has chosen ! 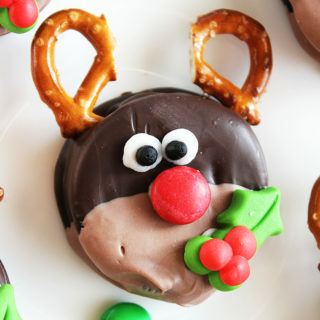 Gosh, these would be fun to make! Snowflakes are a favorite of mine, so that’s what I’d choose! I too have been stitching these ornaments up since the early 1980s. 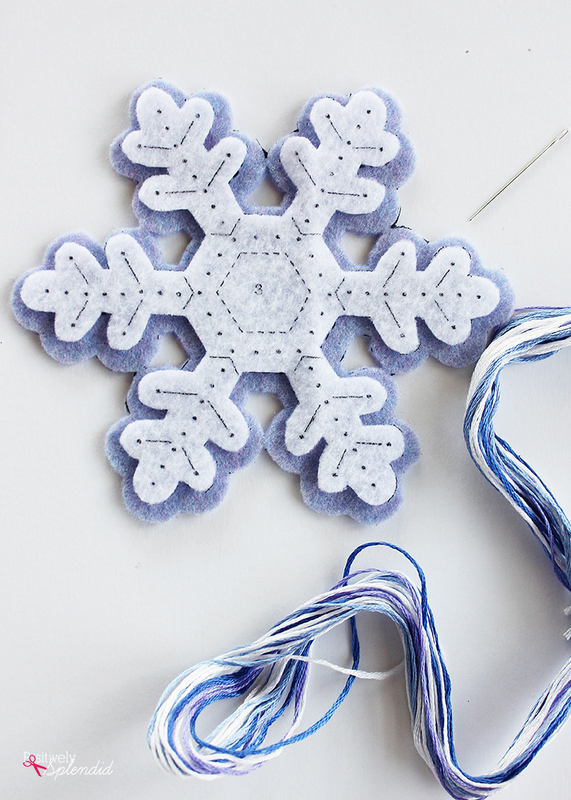 Would love to stitch up some snowflakes! The ugly Christmas sweaters are adorable! I’d love to stitch those cuties up! I would like to win the Ugly Sweaters kit because they are cute. I have almost 6 great grands and could make each of them one doubling up on one of the patterns. They could save them for their own trees when they are grown. 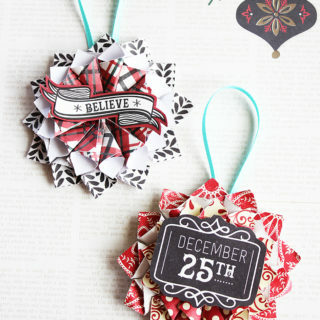 Would love doing the Christmas Star ornaments. 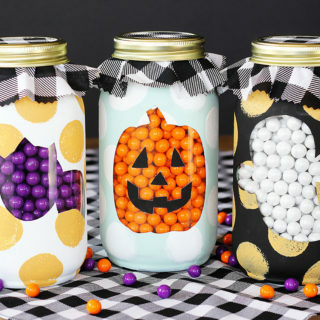 Looks like great fun project to do with my granddaughter. I like the snowflake kit. I definitely want the snowflake one! I’d love to win the Ugly Sweaters kit. Adorable! I cannot find where to enter contest, too many ads to find it, please advise, snowflakes!! !